Huawei recently announced yet another impressive smartphone for the consumers in Pakistan. Huawei has been growing aggressively over the past few years and they’ve released some seriously good smartphones. From budget to flagship, Huawei offers phones for every category. 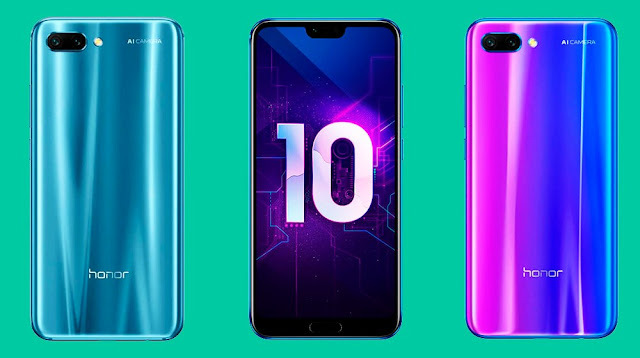 The Honor 10 comes with a dual camera setup on the back with one being a 16MP lens with aperture f/1.8 and PDAF while the other is a 24MP B/W lens with aperture f/1.8 and PDAF.